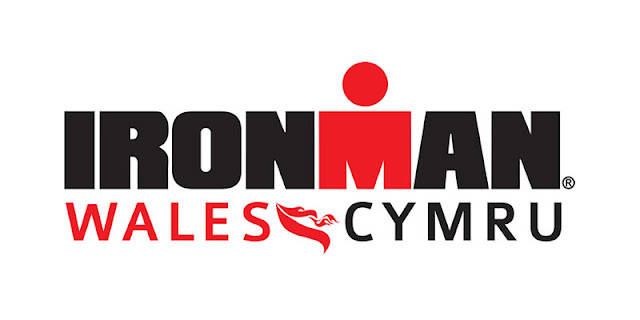 What a tough set tonight and we have been building up to it in recent weeks, its the last workout before Ironman Wales for some of the club members so I wish them luck and who knows I could be doing it next year? Well may be a half Ironman at least. This was a tough one and im glad I managed to keep a decent pace throughout, the last 2 recovery jogs were the toughest and on the last 6 minute rep I worked as hard as I did in the first, just shy of the mile marker. I reckon If I was give an extra 45 seconds I could hit the mile effort, but I was shattered and I'll sleep well tonight. My heart rate maxed out at 181 BPM which is high for me and its shows I worked hard in the session, and I averaged out at 160 BPM which is also a high mark. I wonder if I'd get that high on the Ironman... I wish I'd stop contemplating doing this Ironman and just make my mind up or get my wife to make it up for me!